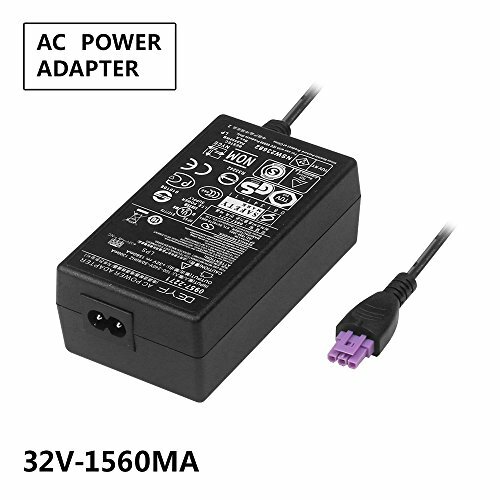 Before you place order, please make sure our charger adapter of output voltage and output amperage are same as your original charger parameter. 2、Input Power: AC 110V-240V，output power: 32V-1560mA. If you have any questions about this product by DEYF, contact us by completing and submitting the form below. If you are looking for a specif part number, please include it with your message.